GRETCHEN ipinagtanggol ng utol: sino ba ang nagpakain at bumuhay sa pamilya noon? 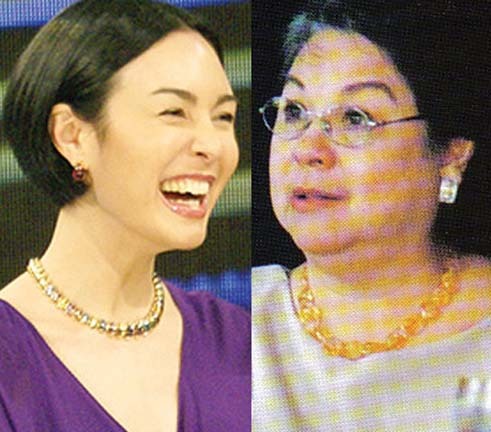 ITINAKWIL na si Gretchen Barretto ng kanyang inang si Inday Barretto. Clearly, kinampihan ni Inday ang bunso niyang anak na si Claudine sa latest war nito with her sisters. Ouch! Ang sakit naman no’n. Imagine, tinawag kang evil ng iyong ina! Sabi pa ni Inday, she’s willing to take all the bullets that Gretchen will shoot. A truly fighting mom, Inday Barretto is. Now, we foresee a Gretchen crying on national television, that is, if she decides to address the issue. And if she will, baka mas marami pang lumabas na controversy, knowing her na wala ring preno kung magsalita, ha! Or, we will never see her saying her piece, her way of protecting herself from the bashings that she will surely get once she aimed her claws at her feisty mom. She may also choose to write an official statement para tapos na agad ang kontrobersiya. On the other hand, ipinagtanggol naman si Gretchen ng kanilang kapaid na si Joaquin “Jayjay” Barretto. May ipinadala itong statement sa media tungkol sa panibagong iskandalo sa kanilang pamilya. Sey ni Jayjay, “shocking” at “hurtful” daw ang naging pahayag ng kanilang ina against Gretchen, he also said, “But what bothers me most is that while she attacks my sister, Gretchen, and pictures her as evil personified, she seems to have forgotten the truth. “Mom, as you have gone out of way to answer the issues that Claudine ought to answer for herself, maybe it is high time to reflect on things and address these concerns as well. You have lifted Claudine on a pedestal as the teleserye queen and labelled Gretchen nothing but an ST queen. “But who took over the role of her parents, worked at the age of 12 and gave up her education to put her siblings to school? Who put food on the table, paid for the rent, electricity and hospital bills when dad suffered from his heart condition at least two times? “Did you ever once stop her from doing all that because you loved her and wanted to protect her just like what you are now doing for Claudine?” ang bahagi ng sentimyento ng kapatid nina Greta at Claudine. Hindi naman nagpa-interview si Claudine sa isang reporter ng GMA 7 nang tangkain nitong kapanayamin siya para hingan ng reaction about Gretchen. 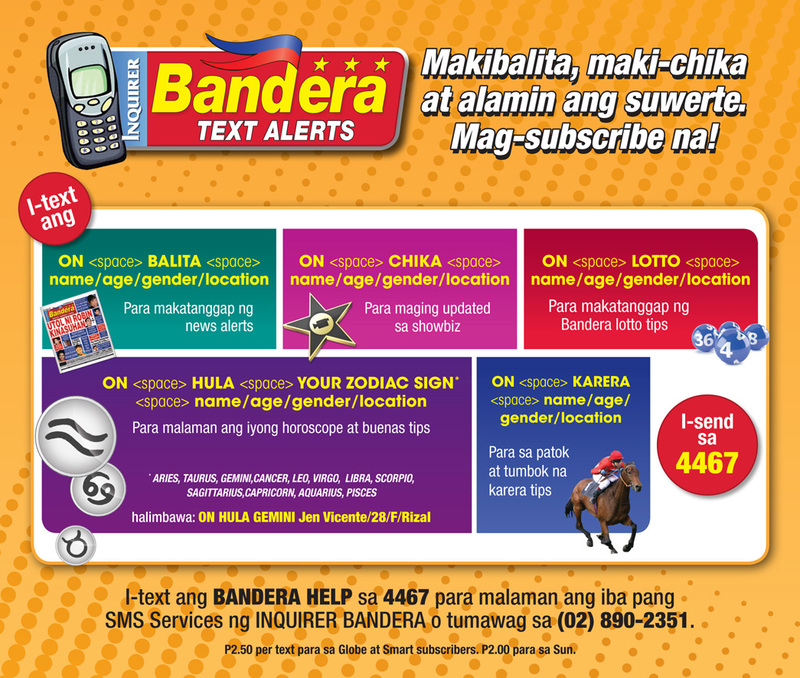 Sey ng aktres, sasagutin niya ang issue sa tamang oras. Dagdag pa niya, “I am praying for more strength dahil kailangan ko ring protektahan ang mga anak ko, lalo na sa pinagdadanan namin ngayon.